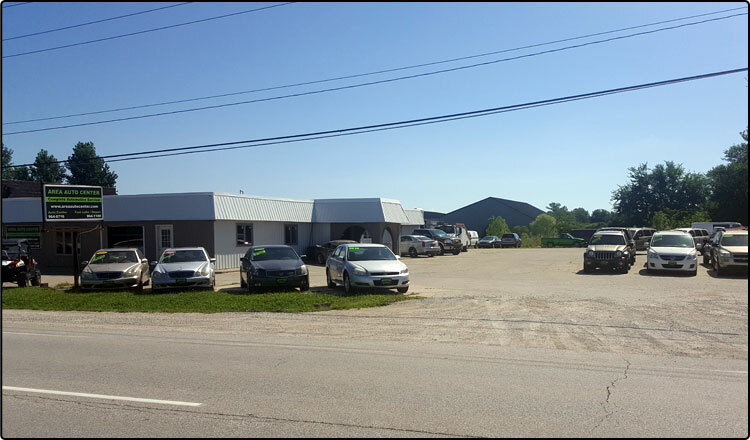 Area Auto Center is located right off South Ankeny Boulevard in Ankeny, Iowa. 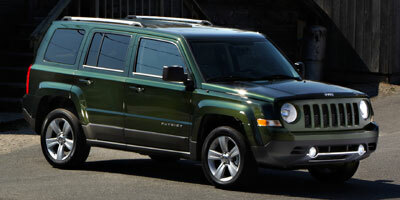 We are your one stop shop for all your vehicle needs: sales, service and repairs. Whether it is two wheels or four that you crave, the dedicated staff at Area Auto Center can find the vehicle for you. 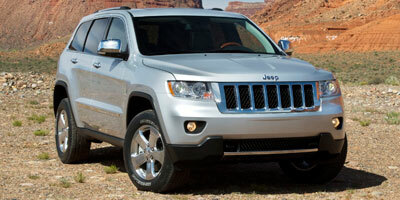 Area Auto Center provides exceptional service and quality used cars to many satisfied customers. 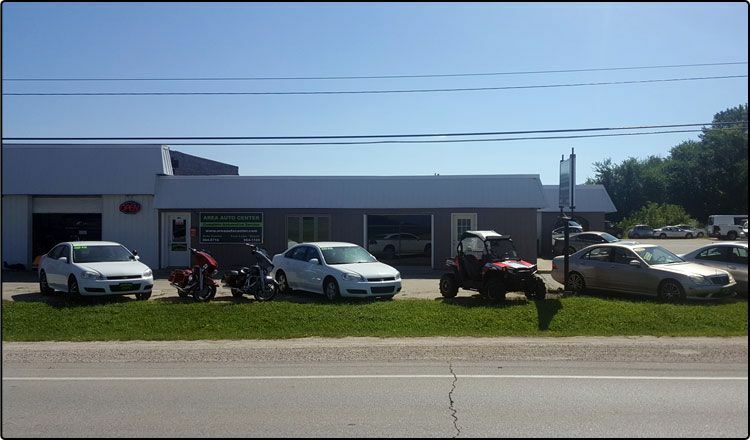 On our lot you will find a wide variety of cars, vans, trucks, SUV, motorcycles, and ATVs for your selection. 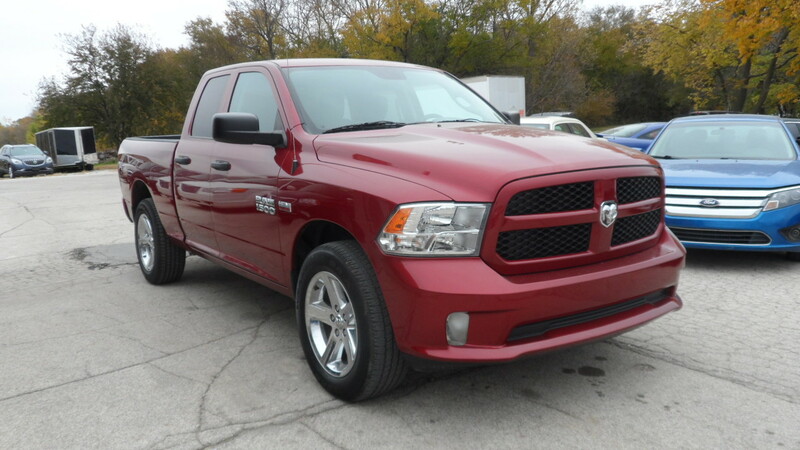 Stop by and test drive one today. All of our used vehicles are inspected by our service department on arrival to ensure the safety and satisfaction of our customers. We are locally owned and operated. 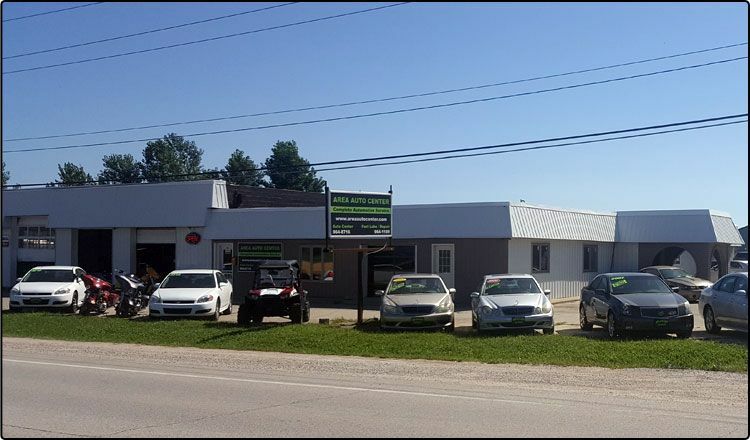 If you are looking for a high quality pre-owned vehicle, let our friendly staff at Area Auto Center help you find the right vehicle for all your adventures. Our dedicated team at Area Auto Center provides exceptional customer care while offering the most competitive prices. We want to make your car buying experience as simple and hassle-free as possible. Ask our sales team questions, get quotes on vehicles, schedule test drives, and apply for credit - all from the comfort of your smartphone or tablet of personal computer. 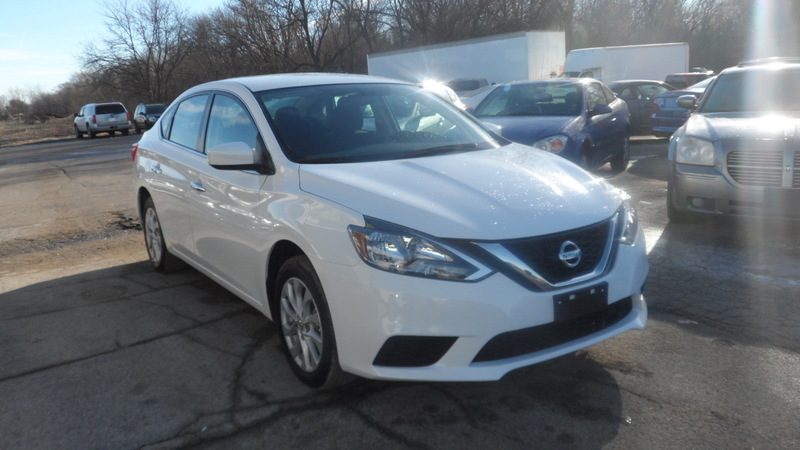 Please browse our online inventory, explore our financing options, or just stop by the lot and let us make your next car buying experience one you will remember.